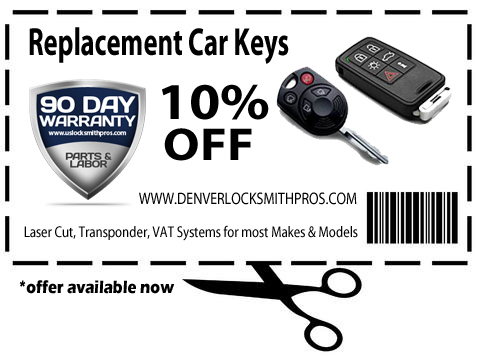 When you happen to lose your car keys in Denver, we have your back with 10% off car key replacement services. 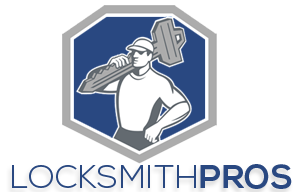 Our professional locksmith can come to your location and cut keys for you on site. We are capable of cutting and programming many different types of keys, including transponder, VAT keys and laser cut key types. We have a full selection of keys on hand, and in most cases our pricing will be comparable or better than the dealership, and we come to you same-day! Save time and money by choosing the Denver Locksmith Pros when you need new car keys cut in Denver, CO!